It's been five years since former US spy chief James Clapper lied to Congress about the NSA's giant surveillance program, and the statute of limitations for his crime is coming to end, guaranteeing him a peaceful retirement. “No sir. 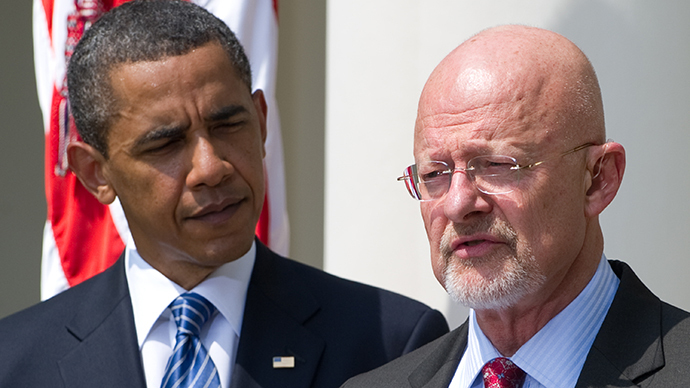 Not willingly,” Clapper said. 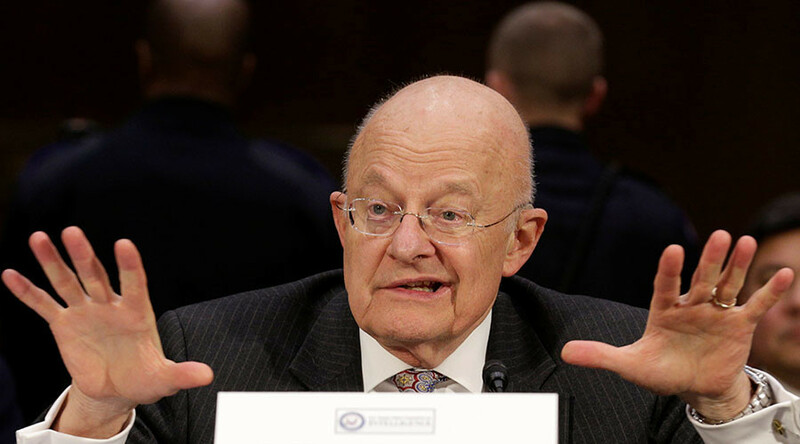 The full extent of Clapper’s unabashed dishonesty was revealed to the world just three months later, when NSA whistleblower Edward Snowden leaked troves of documents detailing the agency’s vast, warrantless surveillance of American citizens. In the years that followed, numerous lawmakers called for Clapper to be prosecuted for lying to Congress – but to no avail. Prosecutions under the two criminal statutes that cover lying to Congress – relating to perjury and making false statements – must be brought within five years under the Statute of Limitations. This means that, as of Monday, March 12, 2018, Clapper can no longer be charged with perjury, even though he lied and everybody knows it. Not everyone who fibs to Congress is blessed with such a curiously unresponsive Justice Department, though. 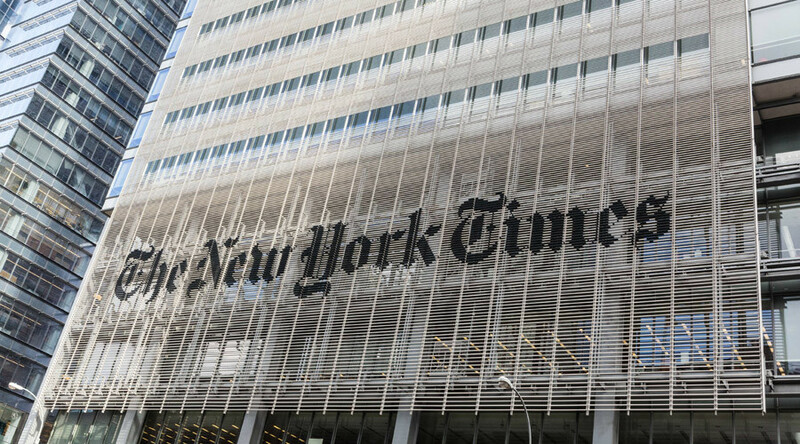 Over the past 10 years, there have been at least two individuals charged with desecrating the halls of Congress with their democracy-damaging lies. In 2007, second-ranking Interior Department official J. Steven Griles admitted to misleading the Senate about the criminal doings of disgraced lobbyist Jack Abramoff. But the US government’s insistence on the truth and nothing but the truth was best exemplified in 2009, when professional baseball player Miguel Tejada pleaded guilty to lying to Congress after giving false testimony about performance-enhancing drug use in Major League Baseball. "He admitted to lying to Congress and was unremorseful and flippant about it,” Rep. Thomas Massie (R-KY) told the Washington Examiner. “The integrity of our federal government is at stake because his behavior sets the standard for the entire intelligence community.” Massie was referring to Clapper, not the baseball player. Just to be clear. 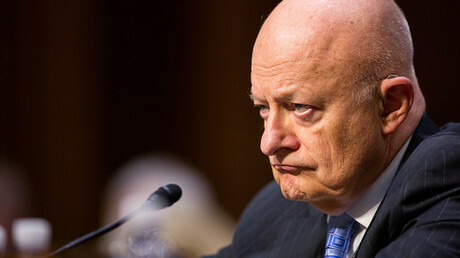 Characterizing Clapper as unremorseful is highly disingenuous, however. The former spy chief, who retired from public service in 2017 to pursue a career as a cable news guest who blames everything on Russia, has repeatedly sought atonement for his past dishonesty. 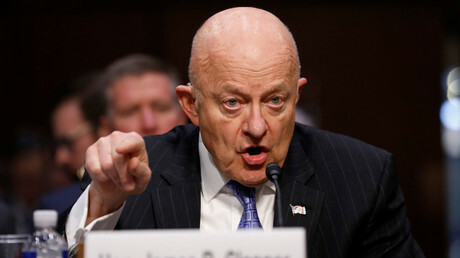 “I have thought long and hard to recreate what went through my mind at the time,” Clapper wrote in a 2013 apology letter to Senator Dianne Feinstein (D-CA), referring to his unbecoming testimony. Explaining the reasoning behind his admittedly “clearly erroneous” answer, Clapper insisted that he “simply didn’t think of” the NSA’s massive metadata collection operation when Senator Wyden asked him if the agency collects data on Americans. Because why would he? Clapper “has been frankly fundamentally dishonest on more than one occasion, whether appearing before Congress or speaking to the American people,” political analyst Charles Ortel told RT. The ex-intelligence director’s “example cannot be let alone. If he’s not going to be prosecuted for this, there should be a deep investigation of this and of his role in the surveillance state and other abuses,” Ortel added. 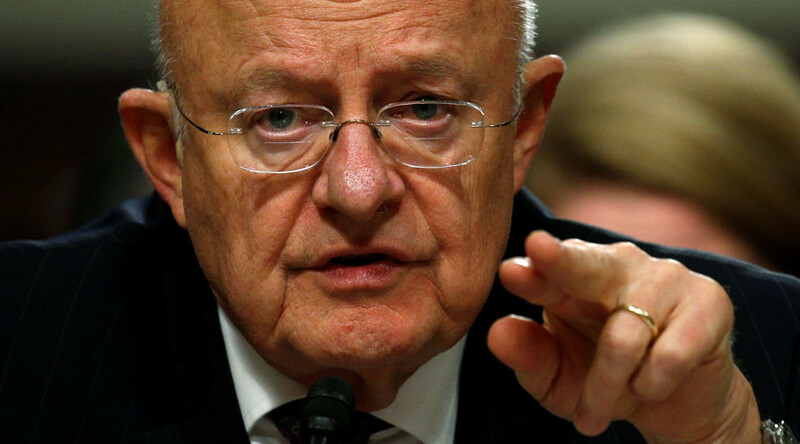 Some party-poopers have expressed outrage that a top spook lying about a massive, secretive domestic surveillance program will now likely never face justice, but others have very responsibly pointed out that Clapper lied to the American people – not Congress. Which is perfectly legal, by the way. 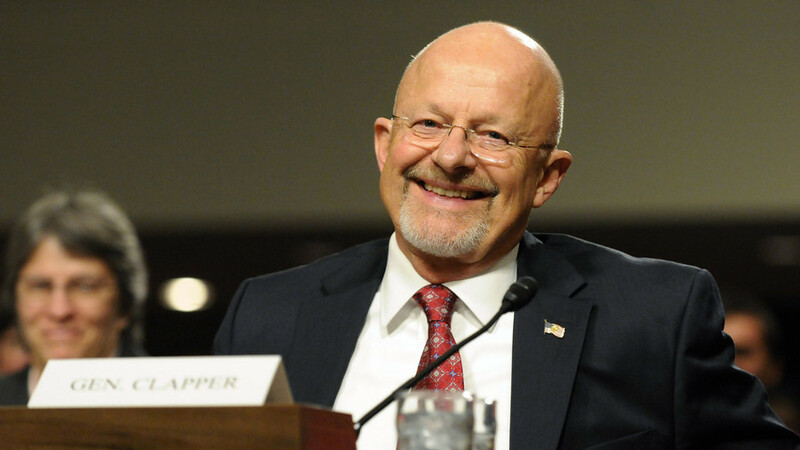 "The incident is generally framed in terms of whether Clapper mislead Congress... But he couldn’t have misled members of the intelligence committee because they knew what was going on,” Bob Turner, associate director of the Center for National Security Law at the University of Virginia, told PolitiFact. 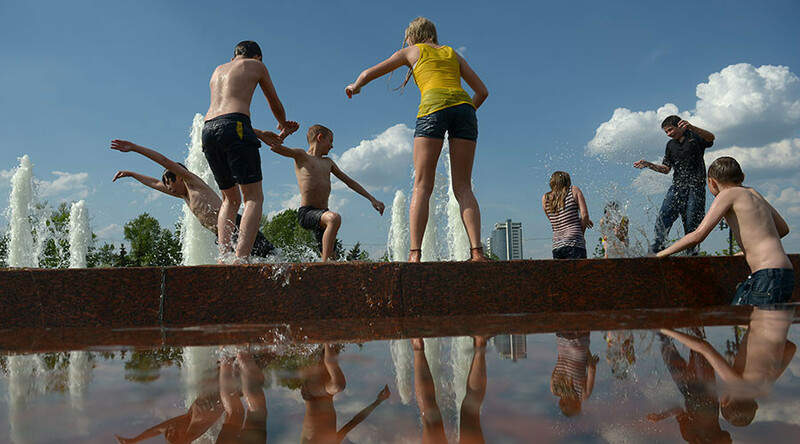 “The people who were misled were the American public." At the very least, Americans can rest easy knowing that Clapper can no longer poison broadcast news with his non-sequiturs and painfully poor understanding of how analogies work. In March 2017, Clapper stated unequivocally that he could deny Trump’s allegation that President Barack Obama had wiretapped his calls in Trump Tower. When asked on NBC’s Meet the Press if “anything at Trump Tower” had been wiretapped, Clapper said “No,” adding that he would certainly know if there was a FISA (Foreign Intelligence Surveillance Act) court order allowing such a sensitive surveillance operation. When reports emerged that former Trump campaign manager Paul Manafort, who, since 2006, has owned a condo in Trump Tower, was wiretapped under secret surveillance court orders between 2014 and “some point” in 2016, Clapper stood by his previous statements.